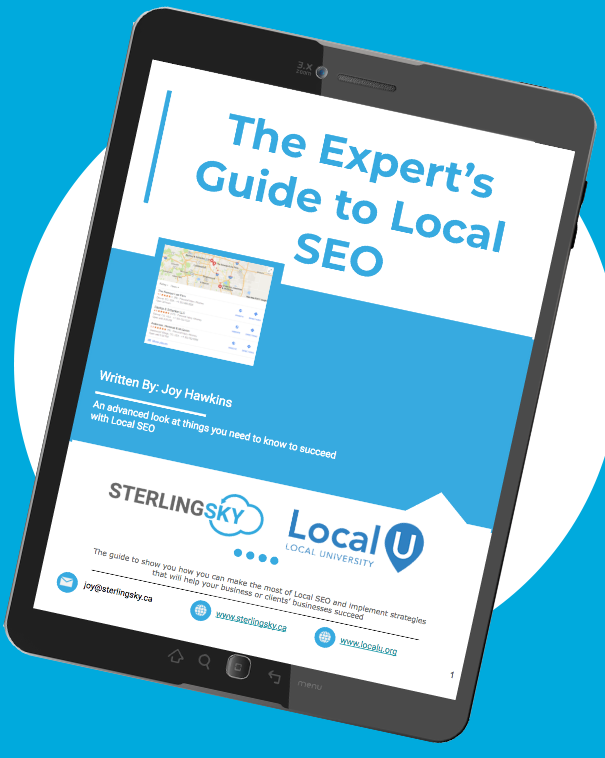 A fellow Google My Business Top Contributor provided me with a tip today on how to find the CID number of a business listing on Google Maps. It helps you know if a listing somehow got a new record if something was merged. If you had a duplicate listing that got merged or deleted, the CID number will allow you to pull up the edit history in MapMaker. This is currently the quickest and most effective way to get a listings CID number. The best part about this method is that you can get the CID number from any view (Search and Local Finder). Another reason that this is a great method is because it automatically provides you with the CID number already inserted into a Google Maps URL. As a bonus it also creates a “Google Write a Review” URL that you can send to your customers so they can write you a review on Google. Here’s a quick video walk through I put together as well. If you like testing things out and tinkering with Google here are a few more methods for you to test out. 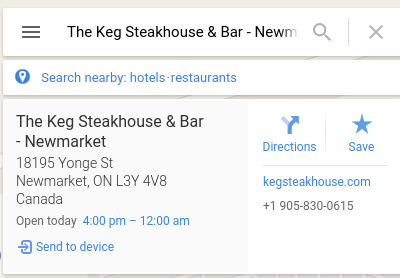 Do a search in Google Maps for the business name and make sure it’s the only result that shows up. You want to look for the super long set of characters that start with 0x (there are 2 of them and the second ends before the exclamation point). I highlighted one red and 1 blue in the above example. Your article was INCREDIBLY helpful! I’ve been looking for exactly this information for months. Thank you so much. Nice Post Joy! Good Job! How do you turn a CID into a placeid? I can’t find any documentation anywhere, I’m trying to use the places api, but there is no search field for cid. I’m not sure of a way to get the PlaceID other than using https://developers.google.com/places/place-id and searching for the business name. Second part is hex of CID , I got that, can anyone please tell me what is first part? I really need to decode that, thanks. I’m not 100% sure on this but lots of tests appear to back it up. If you look at listings when they are in a very close proximity to each other the number is very similar, if 2 businesses are in the same building the number can be exactly the same. If a business changes location (moves elsewhere) the number doesn’t change though. All the places near me range from 4870 to 4879 with my town being 4870. No idea if they do it my name or GEO though. I tried your suggestions but my business does not appear to have a CID. Any idea how I can get one? Google Plus pages don’t show the CID number at all. You need to pull up the listing on Google Maps and find it there.